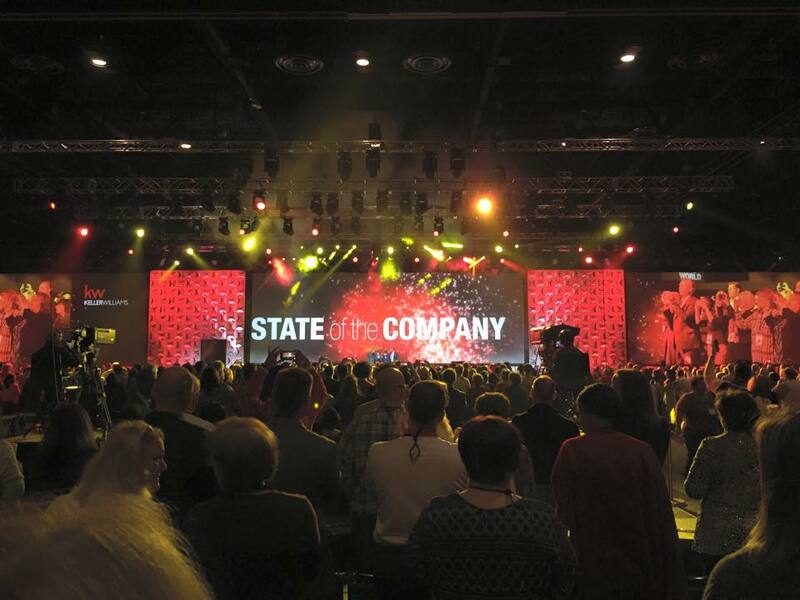 Last week, 14 of The Haro Group team members headed down to Orlando, Florida for the Keller Williams Family Reunion, one of the top training conferences in the U.S.
Keller Williams has been named the #1 organization for team training (out of a list of 125 top organizations) by Training Magazine. Family Reunion attracts more than 15,000 agents from around the country for 5 days of training, networking, and inspiration. We had an incredible time, to say the least. 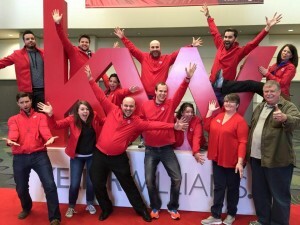 We met new people and made connections with other KW agents all around the country. We were empowered by workshops led by top minds in real estate. We learned new tips and techniques to better serve our clients. 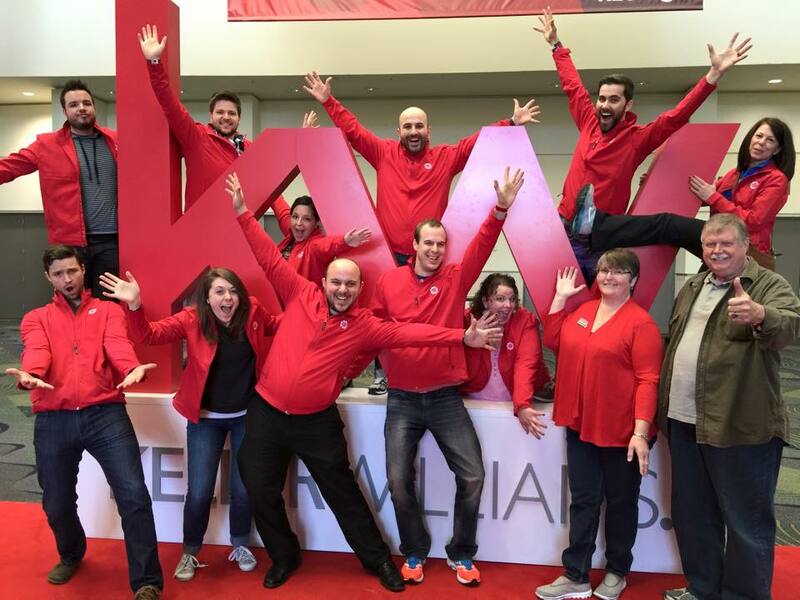 We were inspired by the stories of KW agents making a charitable difference in people’s lives. As an extra bonus, our founder Haro Setian was featured on the big screen during one of the large sessions. We had two internal team awards. Our team elected Anna Krueger to receive the Culture Award for exemplifying The Haro Group culture, and Lavonne Goldberg received the Beyond Over and Above (BOA) award for consistently going above and beyond in her service to the team and to our clients. 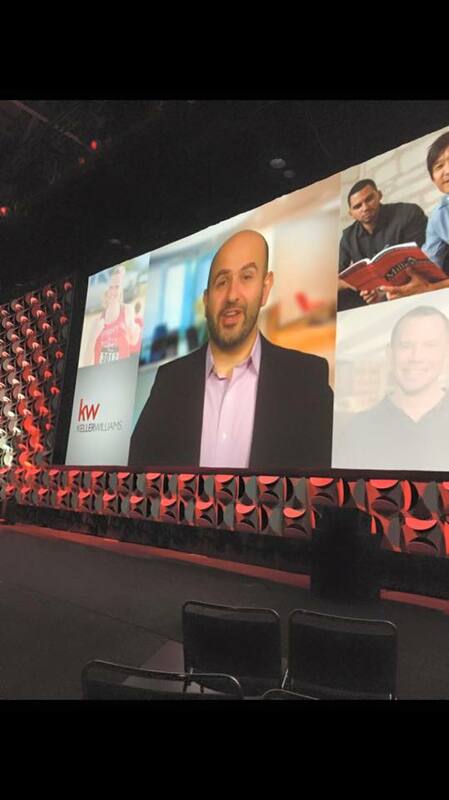 We returned from the KW Family Reunion fired up and inspired to do more in 2015. We picked up so much from the workshops and sessions and are ready to make 2015 an even better year than 2014. We’ve learned a ton, we’ve made new friends, and we can’t wait to help more people THRIVE! What can we do for you? Let us know!